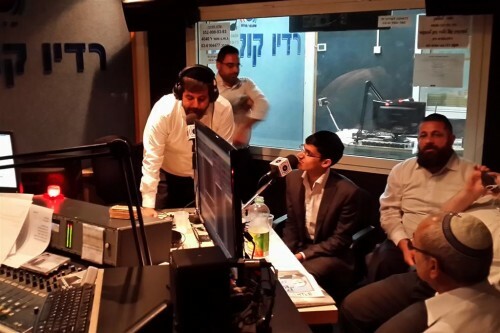 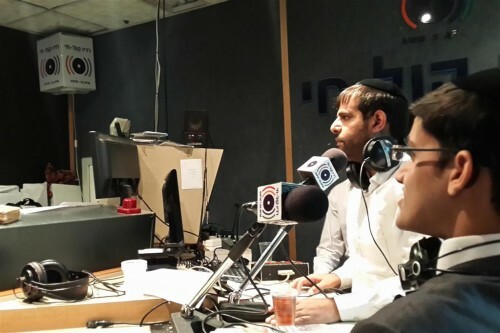 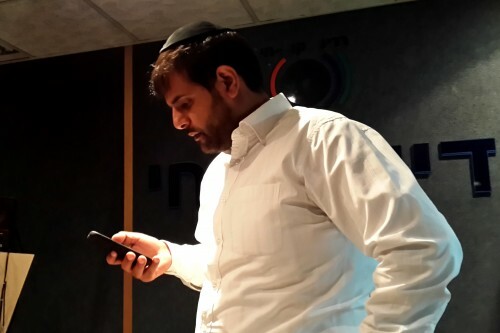 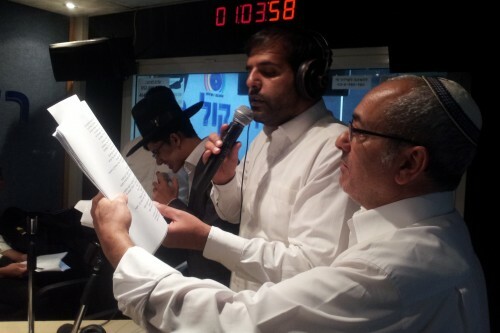 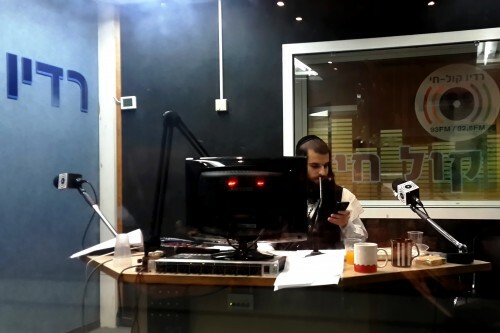 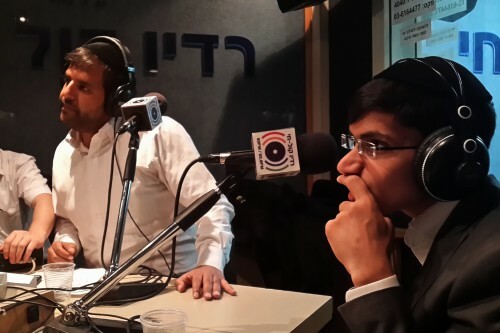 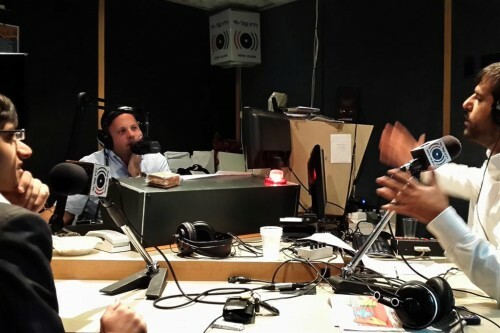 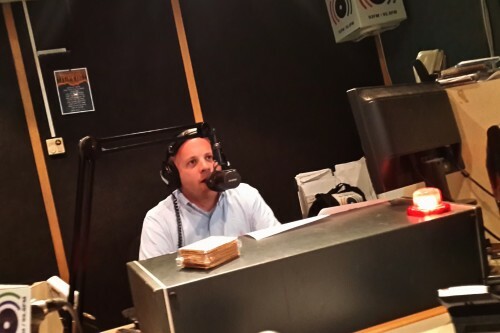 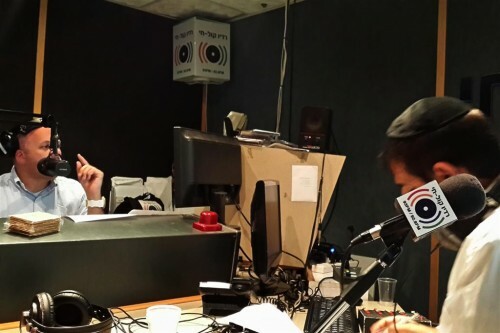 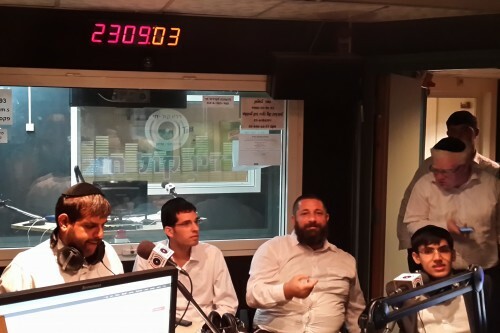 This past Motzei Shabbos Menachem Toker hosted Meydad Tasa, as well as his producer Aviad Gil, on his radio show on “Radio Kol Chai”, to speak about the release of his new album Yehudi Be’nishmati. 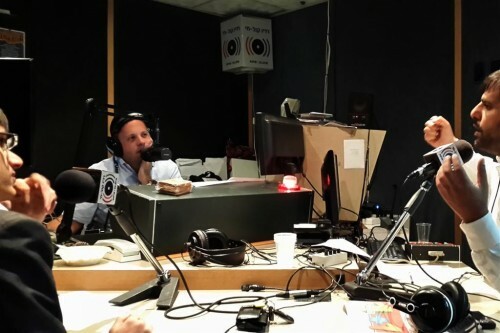 They spoke about a few other things as well, such as things that took place during the recording sessions, as well as interesting anecdotes from throughout Meidad’s career. 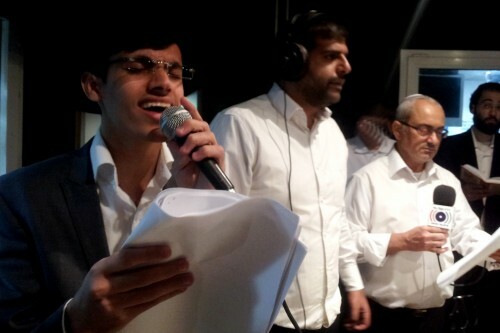 During the rest of the show, Menachem discussed and released the names of the boys in singing competition “Kol Ha’Ne’arim” who will be advancing to the next round of competition. 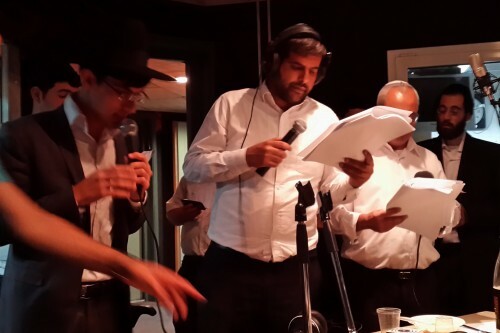 During the course of the week it will be possible to vote on your favorite voice.